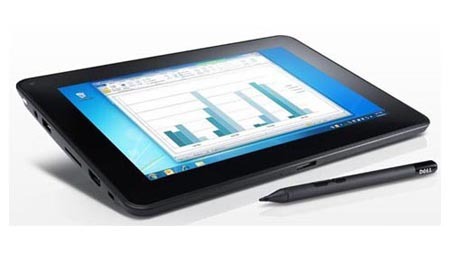 Dell’s latest Windows tablet pair is still making news as some of the details are being leaked out. It is known that the Latitude 10 Window 8 model is due to be released in mid of November and will be preceded by the Windows RT version. The tablet will introduce a new docking station and will have extra ports and charging. If Neowin’s source is to be believed, the Windows on ARM tablet will arrive in the market in October but its name is still not known. However the release will depend on the completion of its testing. It is said that dell is experiencing some problem in getting Windows RT to a state where they can do robust end user testing. The features of the latest Dell model will include dual core 1.5GHz Clover Trail processor, up to 128GB SSD storage, WWAN, Wi-Fi and Bluetooth options and a multitouch of 10.1 inches along with a display of 1366 x 768 pixels. According to the leaked source the docking station includes four USB ports, Ethernet, HDMI and will be compatible with the Dell ST and XPS notebooks. They are not only working on dock Dell but also an ultrabook docking station that would connect via high speed wireless a technology unknown.